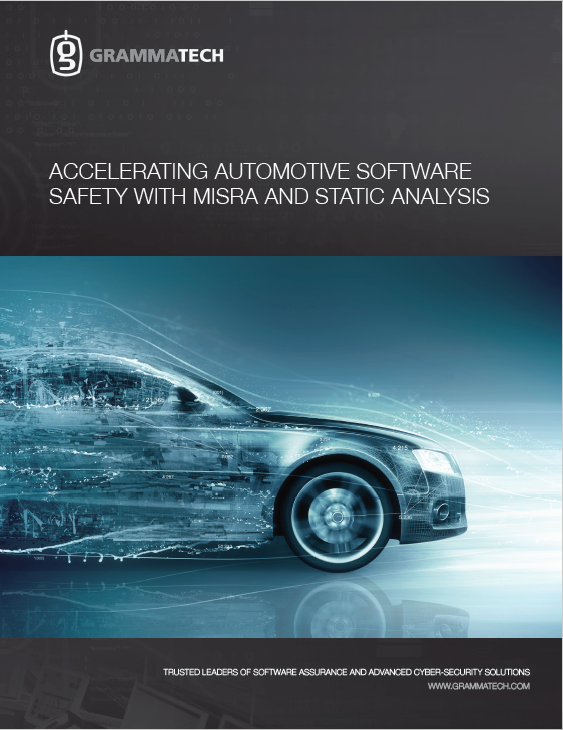 The MISRA C/C++ coding guidelines came about due to concern for safely using the programming language in critical automotive systems. Since its inception in 1998, it has become one of the most used coding standards in the automotive industry; and the application has spread to other safety-critical devices in medical and industrial control. Static analysis tools that provide support for the complex development process and perform more than simple syntax checking are needed to properly use and enforce the standard. This paper discusses how advanced static analysis tools are desirable in the complex software development process in order to reduce risk, costs, and time to market.